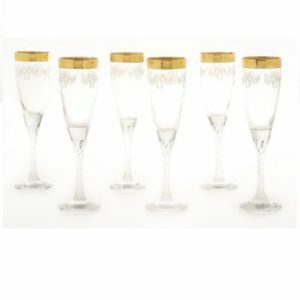 Versace Crystal Flute Glasses Set of Six Gold And Black Design.. Add A Touch Of Elegance To Your Drinking Experience. 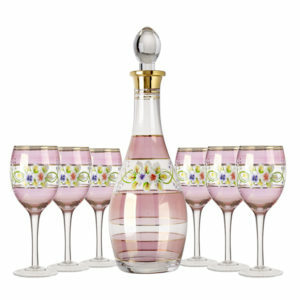 Serve And Drink In Style With In A Set Of Handcrafted Fine 5th Ave Store Glass. 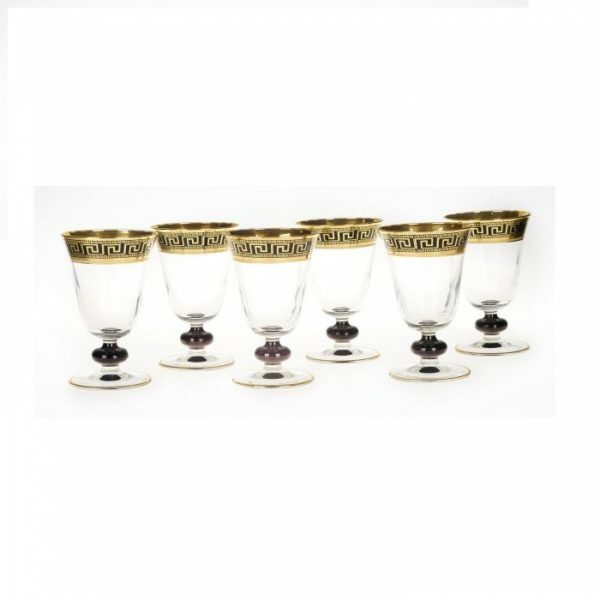 Goblet Red Wine Glass set Glasses Feature Gold rim Pattern With 14 Karat Gold. Made in the Tuscan region of Italy. Glassware Is Perfect For Serving Champagne, Sparkling Wine, Water Or Other Drinks To Accompany Fine Dining Or Social Gatherings In Your Kitchen Or Bar. Certificate of origin and authenticity included in deluxe gift box The Price Quoted Is For 6 Glasses. Add A Touch Of Elegance To Your Drinking Experience. 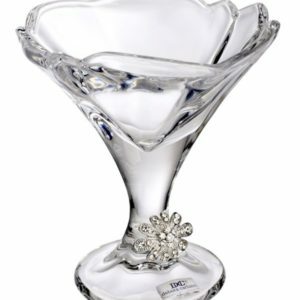 Serve And Drink In Style With In A Set Of Handcrafted Fine 5th Ave Store Glass. Goblet Red Wine Glass set Glasses Feature Gold rim Pattern With 14 Karat Gold. Made in the Tuscan region of Italy. 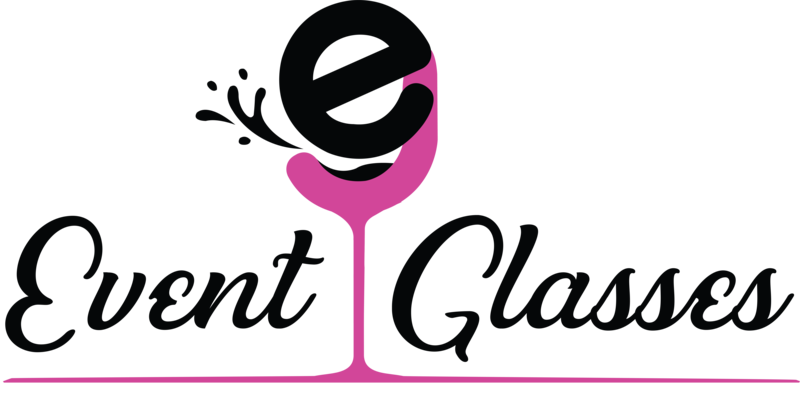 Glassware Is Perfect For Serving Champagne, Sparkling Wine, Water Or Other Drinks To Accompany Fine Dining Or Social Gatherings In Your Kitchen Or Bar. Certificate of origin and authenticity included in deluxe gift box The Price Quoted Is For 6 Glasses.